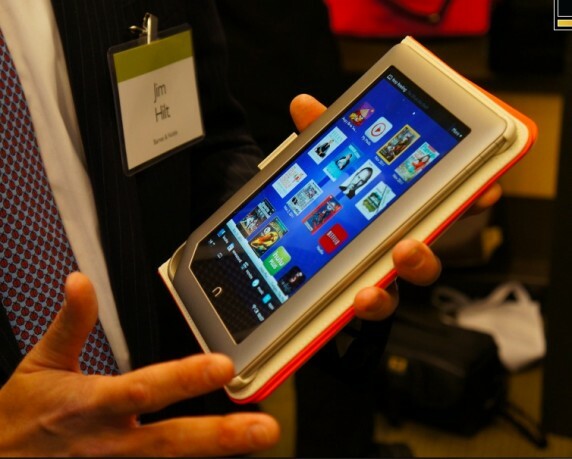 According to media reports, Kindle Fire Operating System launched version 6.2. After the automatic update, the user will lose the super-user privileges, may be unable to access Android Marketplace. Not require any instructions of the user, when Wifi network is detected, update started automatically, whether you like it or not. 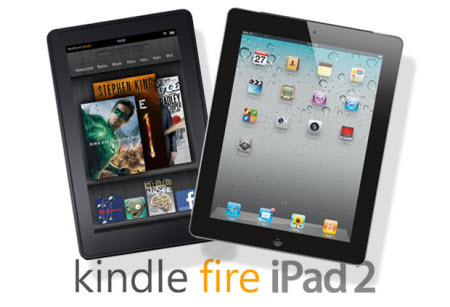 But don’t worry, you still can root your kindle fire after the update, use superoneclick ( windows user ) or RootKindleFire ( Mac or Linux ). 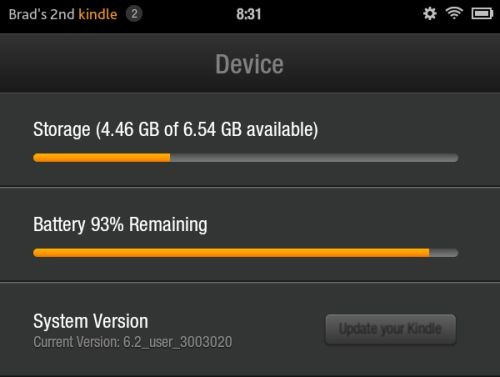 The OS of Kindle fire is custom android 2.3, only supports wifi, doesn’t support 3G network.